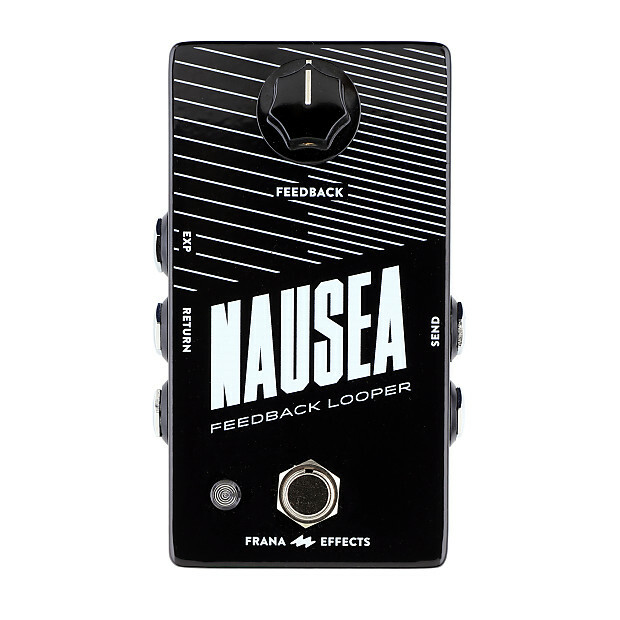 What exactly does a Feedback Looper do? Simply put, it creates feedback and the sound is ingurgitated in a vortex of noise. 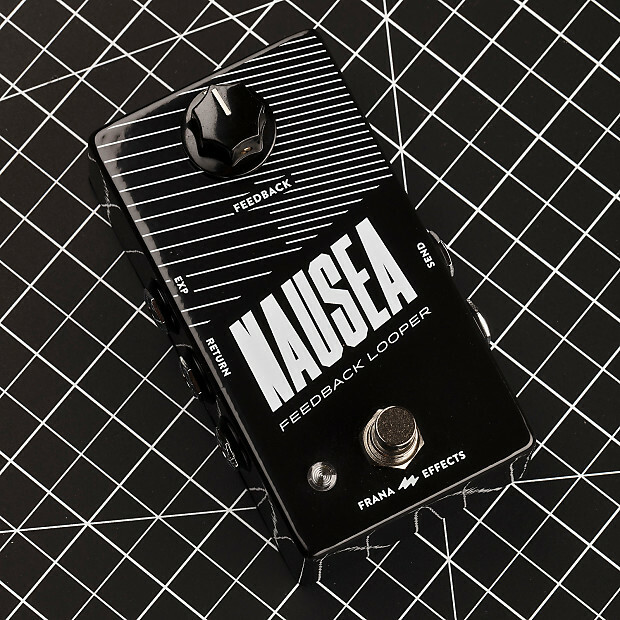 Plug in your delay pedal, a phaser or a fuzz and let the sound noisy awesomeness consume you. A Feedback Looper is cool, but we made it even better. 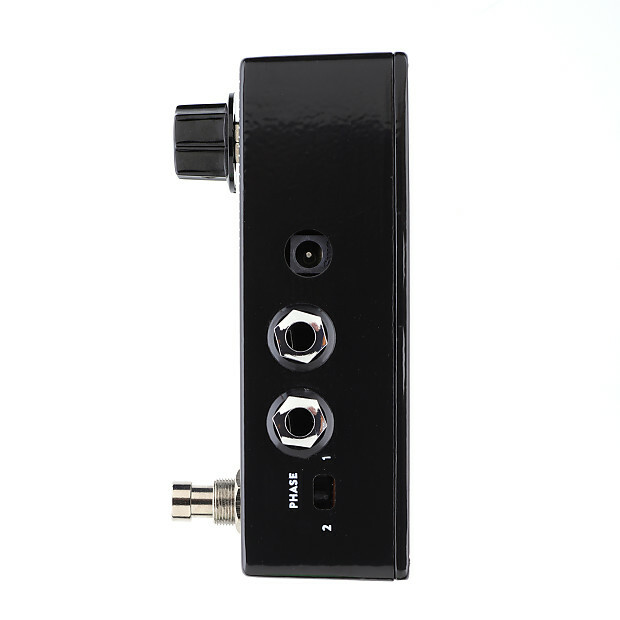 We added an expression pedal input so you can control the amount of feedback with your feet. But we also added a phase inverter (that also acts as a booster) to inverts the signal phase so you can use this pedal with pedals that have a reverse phase (e.g. some DBA fuzzes have reverse bias transistors layout so they won't produce any feedback with a regular feedback looper). Use this control to the amount of feedback (can be kind of dangerous for your ears). On the left side, we added a jack to allow you to use an expression pedal so you can control the amount of feedback with your feet. Use this side switch to invert the signal phase. Plug in your pedal in the send/return loop. If you don't hear sound when the Feedback knob is all the way right, it means you have to invert the phase: toggle the little switch. There is no "normal" phase, just try with different pedals and you'll notice every pedal act differently. 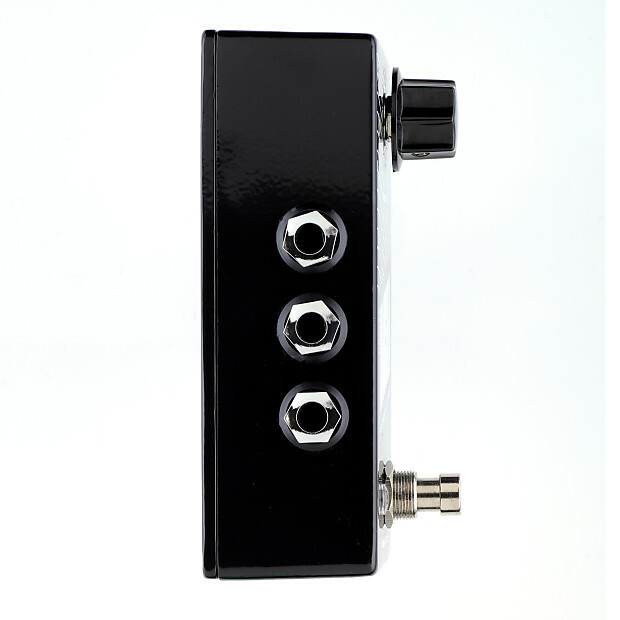 All our pedals feature true bypass high-quality foot-switches, Neutrik 1/4″ Jacks, Switchcraft DC jacks, made in USA resistors with 1% tolerance, high-quality Wima and Panasonic capacitors, Fairchild and Central transistors. The pedal can be battery powered. You may use an external AC Adapter power supply instead of the battery. Connect the AC Adapter’s plug to the 9V Power Jack or plug a standard 9V battery by removing the screws on the back plate of the pedal. The power jack’s polarity is center negative. Do not run at higher voltages or you will risk burning the components!